You will hear back from one of our project managers within 24 hours (Monday through Friday). If you have an urgent need, please call! 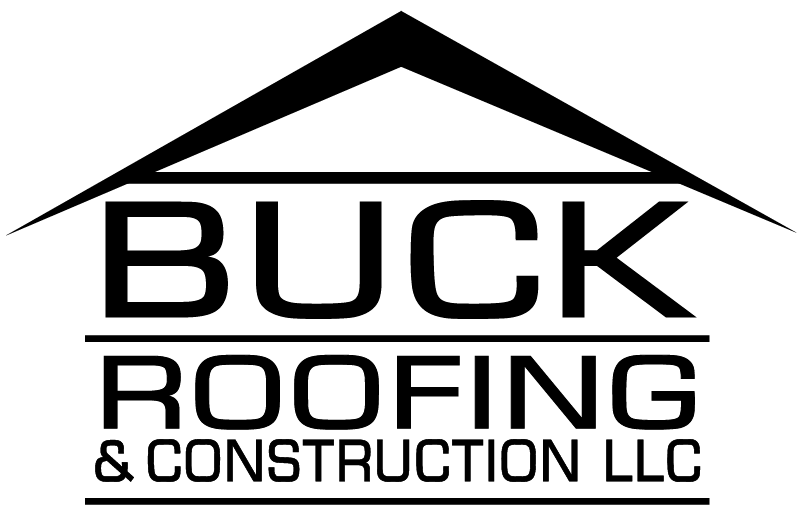 Do you know the approximate age of your current roof?